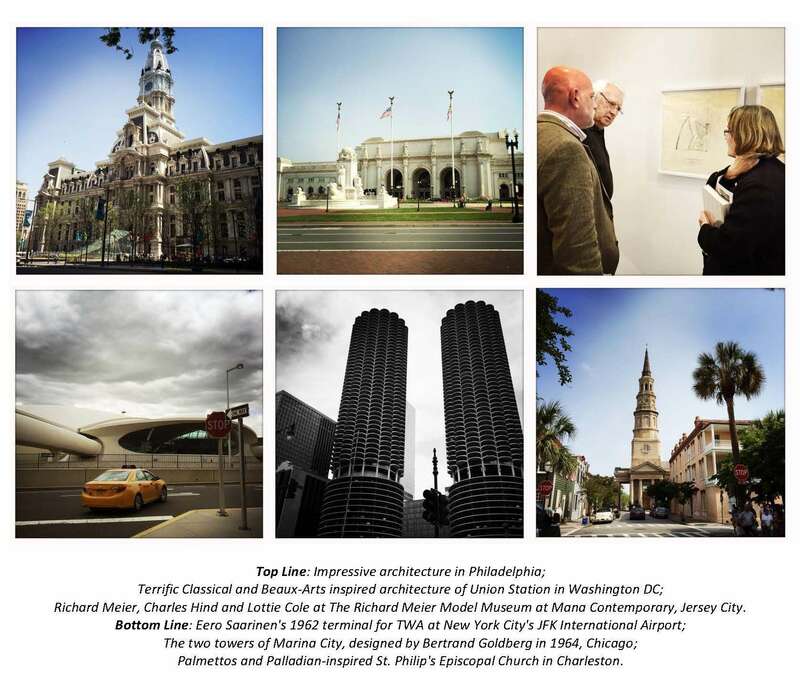 Having returned from a wonderful trip accompanying RIBA’s Chief Curator Charles Hind on his sell-out lecture tour, Palladianism, Four Centuries of Style, with the Royal Oak Foundation, we were delighted to meet old friends and new in Philadelphia, Washington DC, New York, Chicago and Charleston. Each city was hugely welcoming and we look forward to revisiting them in the future. A huge thanks to the Royal Oak Foundation for organizing a incredible tour and to Charles for his fascinating lectures on the influence of Palladian design through the ages. His lectures precede the Fall exhibition on the subject which will take place at RIBA’s London HQ – 66 Portland Place. We look forward to welcoming as many American Friends as possible to what promises to be an enlightening and refreshing look at the subject of arguably the most pervading architectural style. May 29, 2015 in Events, News.